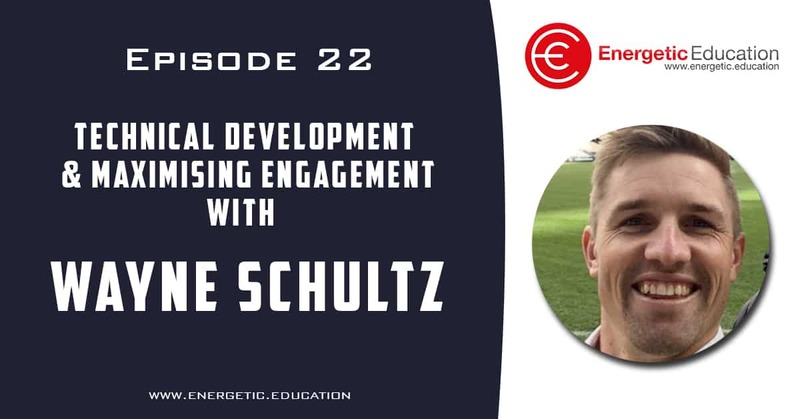 This week’s podcast is a really exciting one, particularly picking the brain of Wayne Schultz who is ahead of his time with game development, play and maximising participation. Wayne will explain his journey from a primary school physical education teacher, to now heading up game development around the world for Cricket Australia and other large multimillion dollar organisations. I don’t want to give too much away in the intro, but Wayne is a super star when it comes to teaching. This interview gives us all some amazing insight into the way teaching is heading through leading teachers and educators such as my mate Wayne.